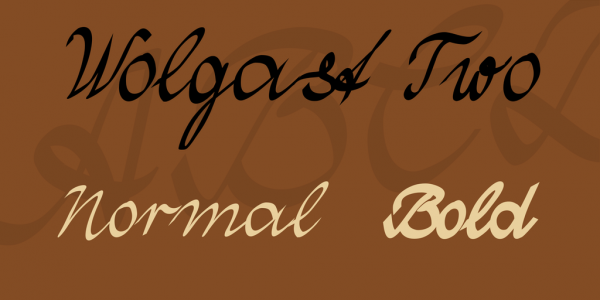 21+ Cyrillic Fonts – TTF, Photoshop Format Download! It is no secret that a vast majority of the fonts which are in use today were actually writing scripts of the ancient eras. As hard as it is to believe but truth is that writing styles of the past were highly qualitative in terms of their design. Each and every writing script is unique. 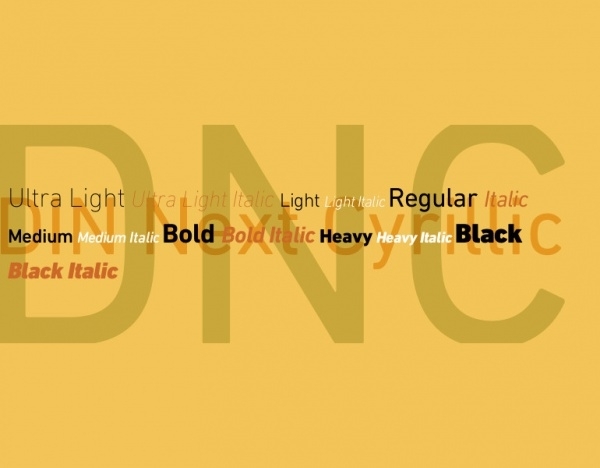 In today’s edition, we have picked out for you some very stunning typefaces of the Classic Fonts. 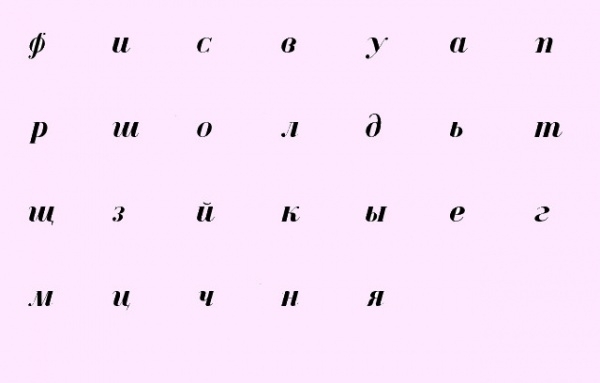 The Cyrillic script is the writing style which was first used in parts of Europe, and developed by the First Bulgarian Empire in the 9th century – this font’s history is quite deep. 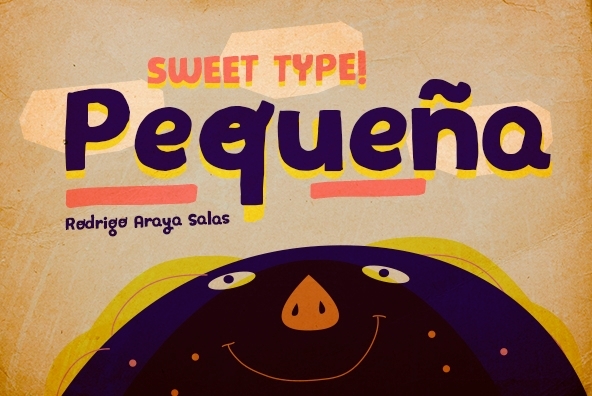 This unusual font takes its inspirations from the children’s story books from the earlier decades – a time when alphabets were hand-drawn on top of illustrations. The letters have an irregular design, and the serifs are pointed and large. 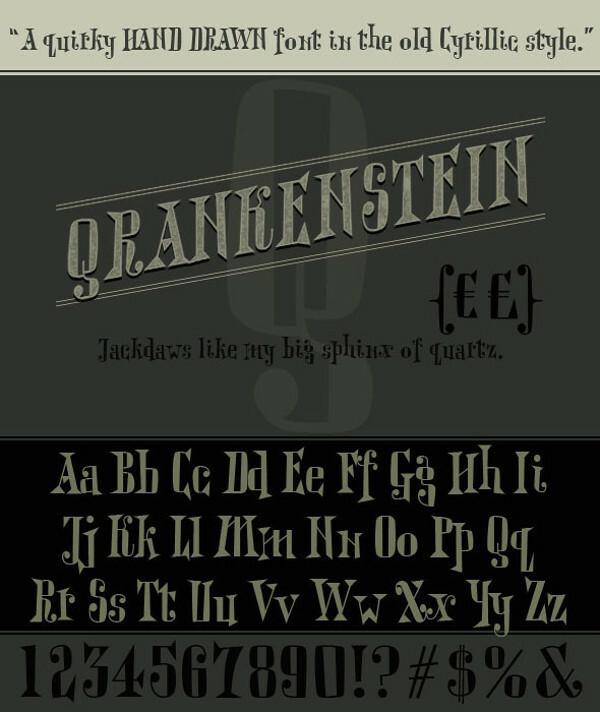 This particular gothic font specimen is a modern day geometric Sans Serif. The geometric shapes used are akin to the ones used in ancient fonts. However, with some visual rectifications, the shapes have been softened and given rounded corners. 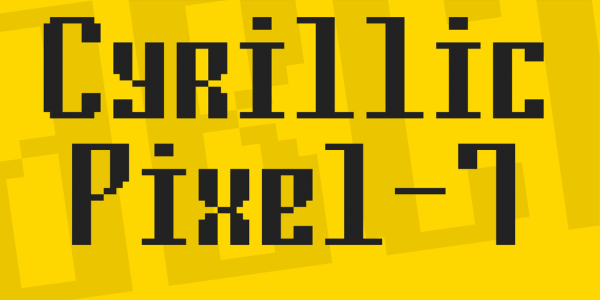 If you’re a fan of pixilated fonts, then check out this typeface. The pixilated effect has been used on this Cyrillic font. The style may look to be the same, but it is unique. 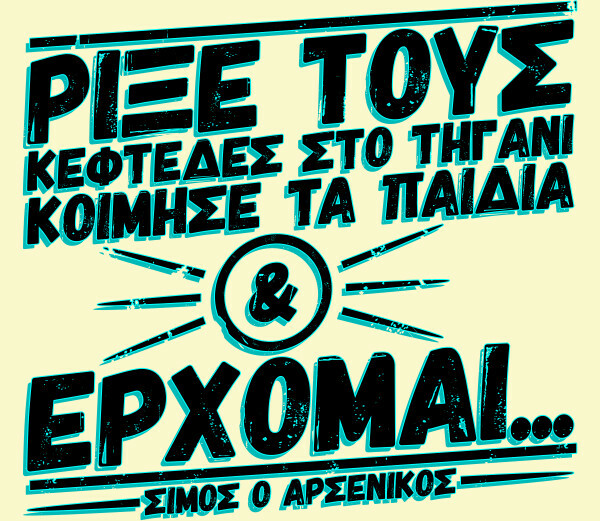 You can use this font to write headlines, quotations etc. This is one of the most delicate Cyrillic fonts. The appearance has been altered to make it look more soft and sophisticated. 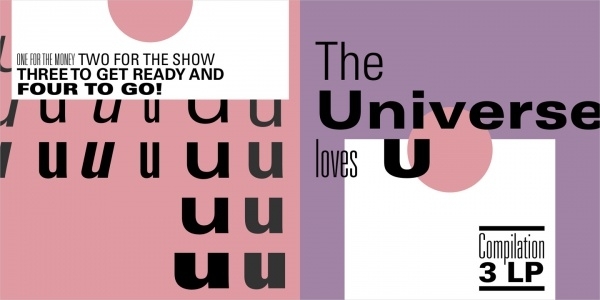 The letterforms are refined and can be aptly considered for use in advertisements – print and digital. 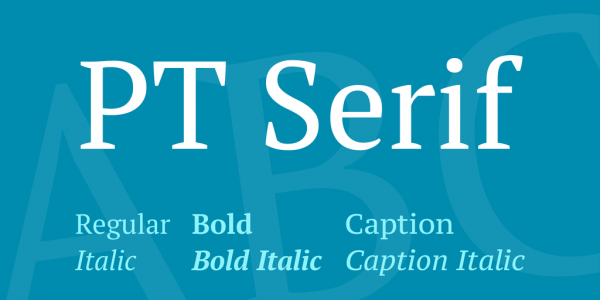 This font gives you multiple options as it has 14 styles available – Light, Ultra Light, Italic, Black, Black Italic, Bold, Bold Italic, Medium, Medium Italic, Light Italic, Ultra Light Italic, Heavy Italic etc. This particular Cyrillic font specimen employs a common design discipline for all of the variations that are available in this font. 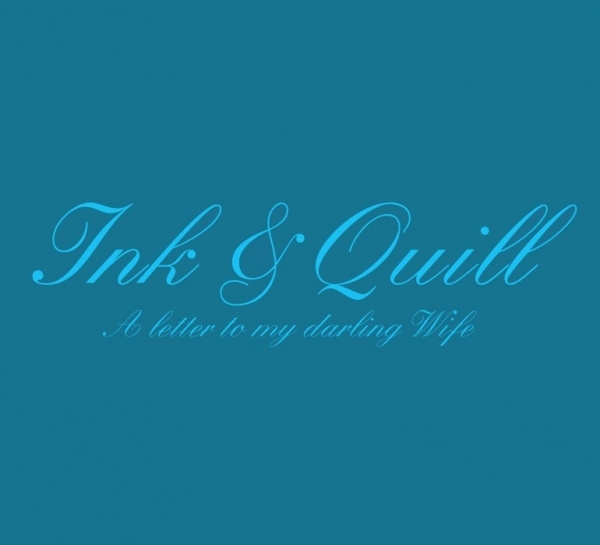 All the fonts in this font-series have the highest caliber of design and are versatile. 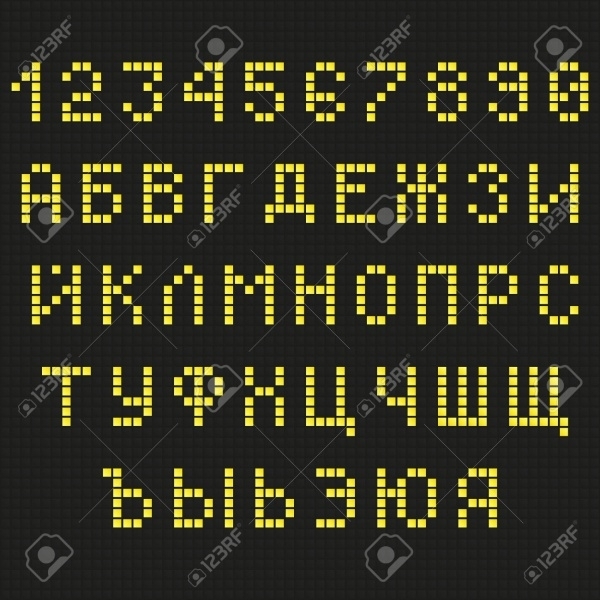 This is the basic Cyrillic font which has special characters from the original writing script. 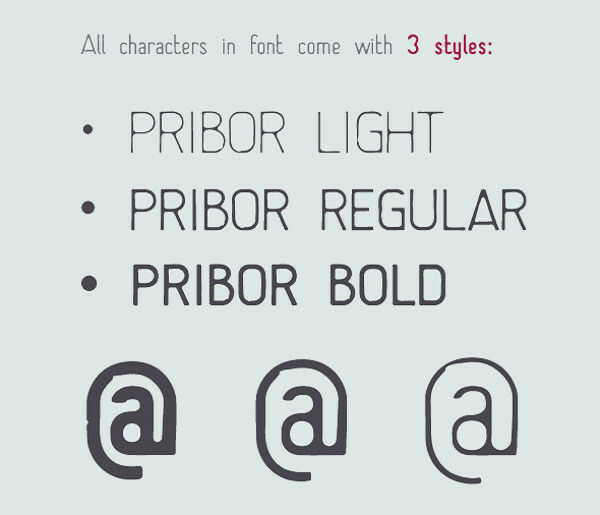 This is a TrueType font, and all of the characters have standard design – uppercase and lowercase characters exist in this set. 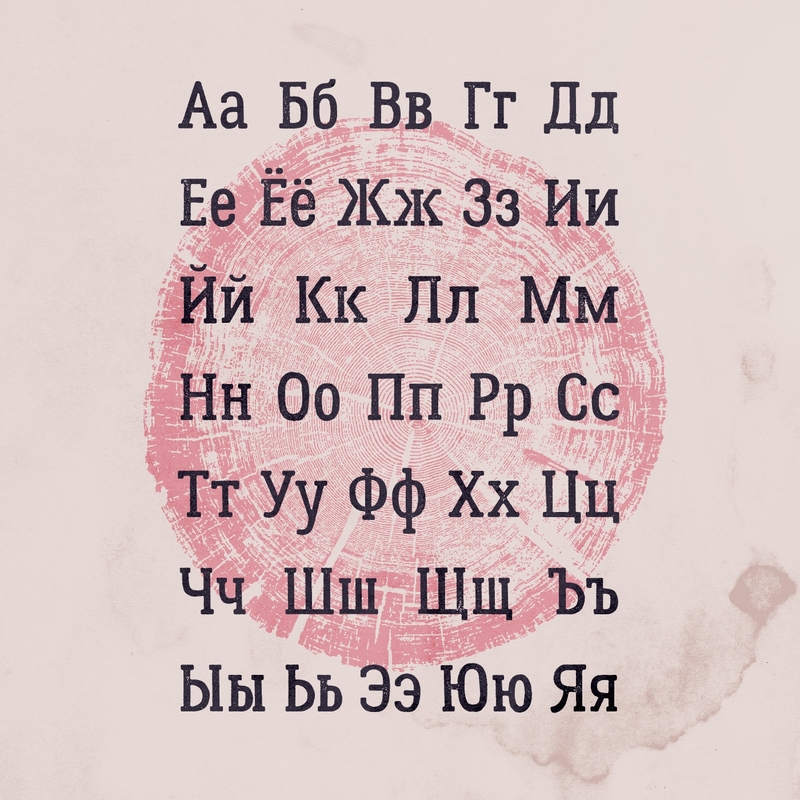 In this set of fonts, you will find different chalk font variations of the Cyrillic font. You can scroll through the collection and take a look at the options available. Pick the ones you like best and use them in your projects. 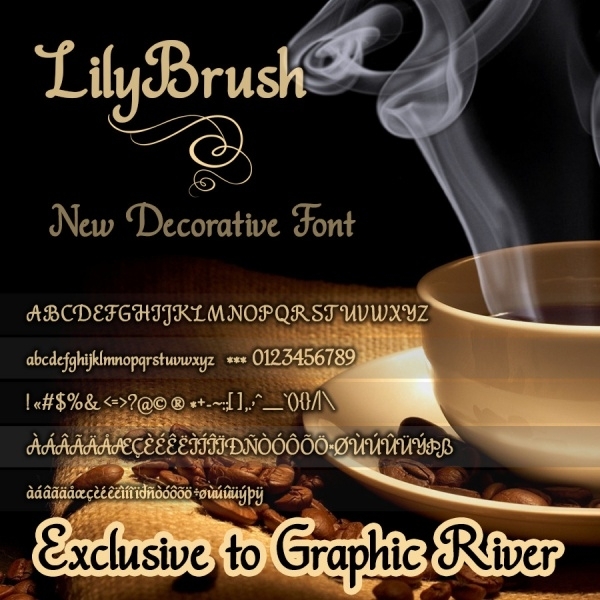 This font, with its 5-font styles can be utilized in commercial and personal projects. 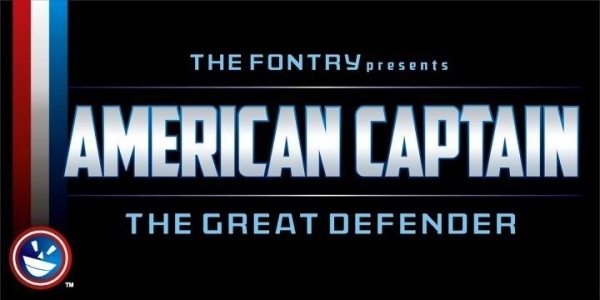 The font set is complete with all characters – including special and foreign. It is also equipped with multiple language support. Ancient typography and writing styles are so amazing. Designers have been able to give their own spin to the existing fonts, as well as keep the originals intact. 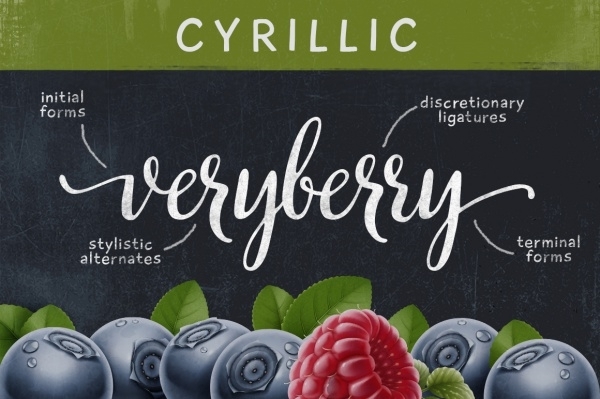 In our compilation we have ensured that you get the best of original Cyrillic fonts as well as upgraded Cyrillic fonts.